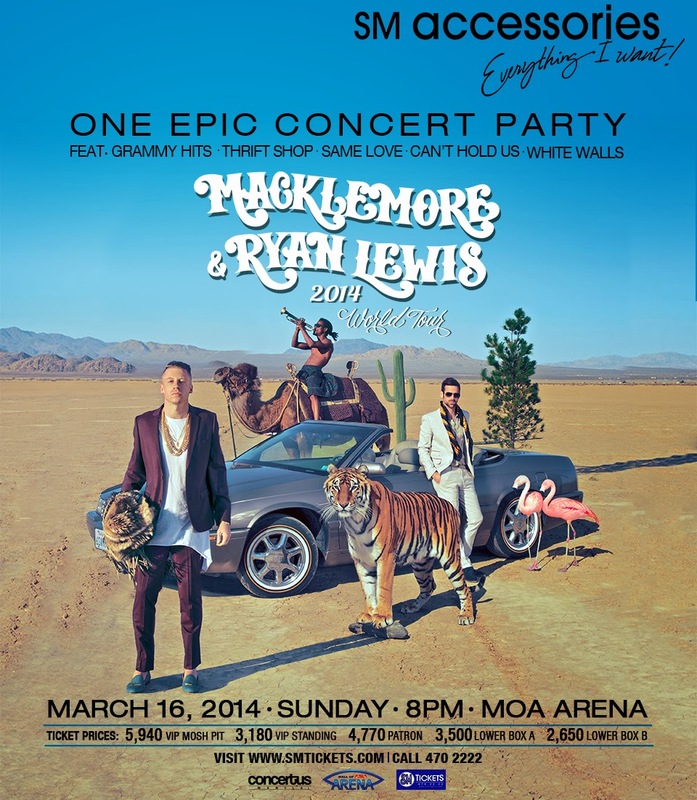 SM Accessories x Macklemore & Ryan Lewis Concert Tickets Giveaway! March is the month of generosity! Why? 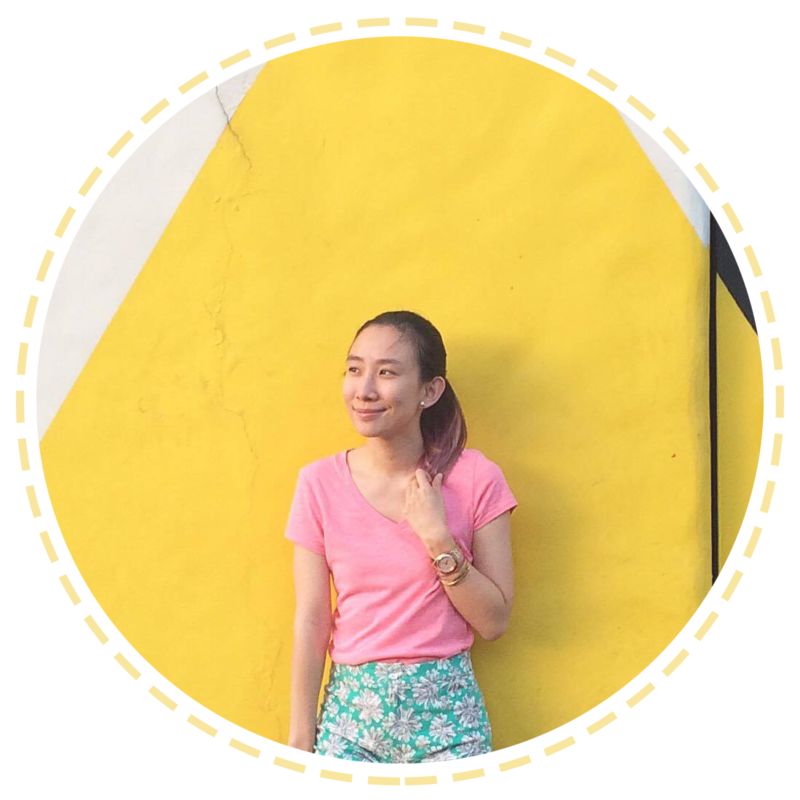 I feel like I've been conducting quite a few giveaways for this month and it's only just begun! I love my sponsors and don't you love them too?^_^ Heee! Anyhoo! For all the Macklemore & Ryan Lewis fans out there, guess what?! They're currently on their world tour and one of their stops is Manila! They're gonna have a concert here on March 16, 2014! Yey! But to make things more exciting, together with SM Accessories, I will be giving away 2 Lower Box B tickets--valued at Php 2,650 each! One lucky winner will win the 2 tickets, so you can tag your friend or loved one along. ;) Just follow the mechanics below! Giveaway will officially end on March 14, 2014 midnight. I will announce the winners right after that. That's it! dying to see the duo!! really, really want to surprise my bff who introduced me to their music <3 thank you for this opportunity!